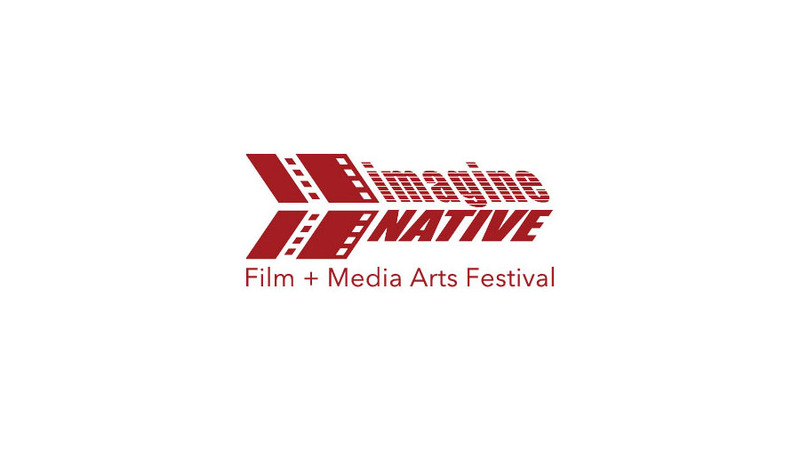 Running from October 19-23, imagineNATIVE Film and Media Arts Festival will be returning for their 17th year! In just two days, Toronto will have the opportunity to see their selection of the most compelling and distinctive Indigenous works from around the globe. Their mission is to showcase, promote, and celebrate emerging and established Canadian and international Indigenous filmmakers and media artists. For tickets, info & more, visit their website.